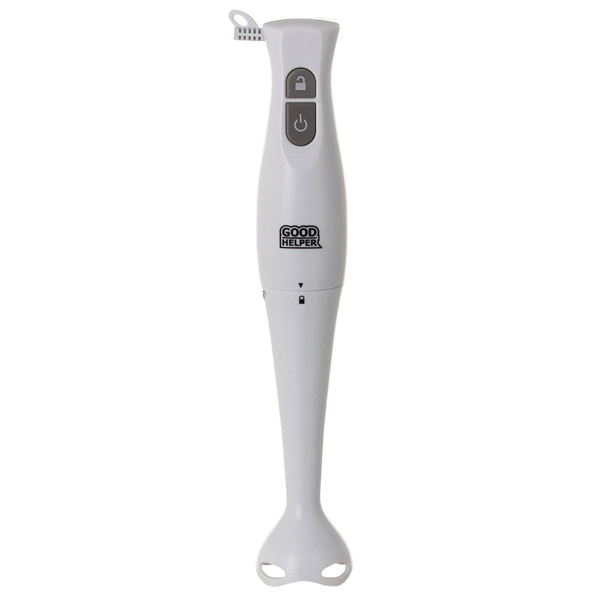 Hand blender Goodhelper НВ-311 is an easy-in-use item, good for blending various kinds of food products. Grinding blade both in blender rod and in a mill are made from high quality stainless steel with titanium electroplating. Blade are of extreme sharpness quality and high durability, that is why they can be used for blending and grinding even hardest products and ice. Blades cannot be corroded and can be easily washed. 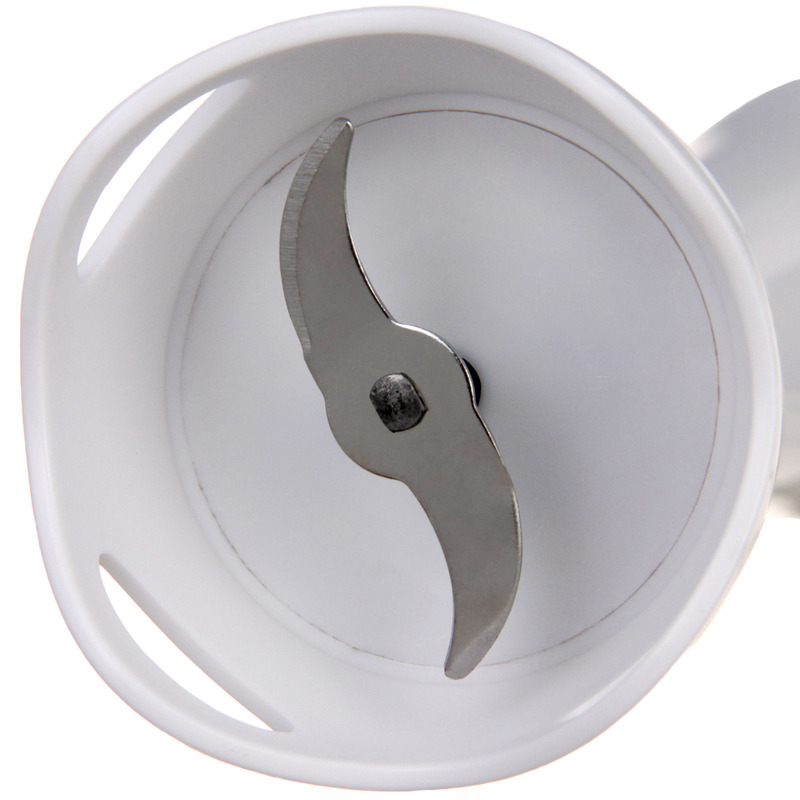 Ergonomically designed blender handle makes using of this blender very convenient. It is easy to hold it in a hand and you do not feel tired even if you use it for a long time. This item is equipped with a plastic removable rod. It is easy to remove it for washing.